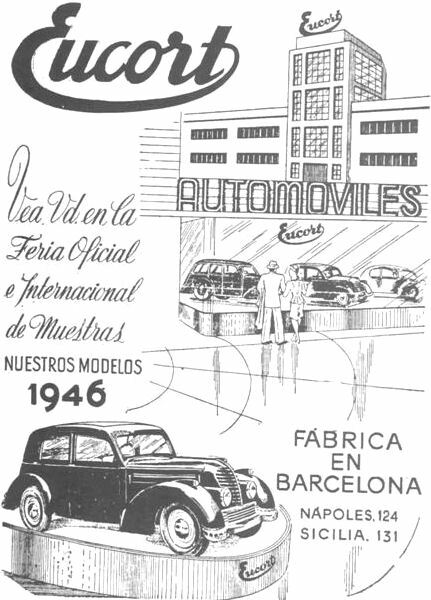 Eucort (Eugenio Cortes SA) is manufactured in Barcelona from 1945. 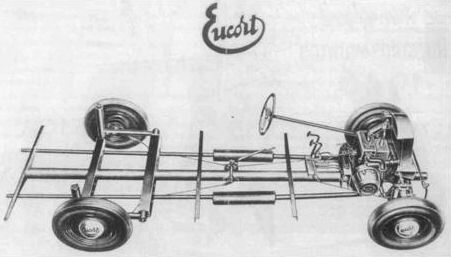 An attempt at creating a "popular car", Eucort is based on a prewar DKW design. 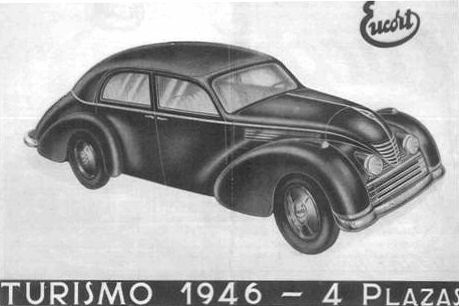 It featured a 764 cc twin-cylinder two stroke 23.5 bhp engine. DKW inspriation is also the front wheel drive layout. 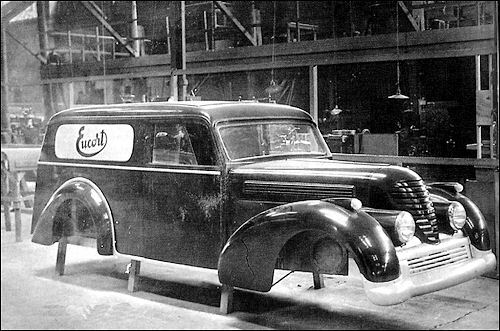 The car is available as a four door sedan and as a three door estate.